Raphaelle Giordano is a writer, artist, and expert in personal development who lives in Paris, France. Trained in communication and stress management techniques, she previously owned Emotone, an events agency that organized art activities and innovative team building, stress management, and creativity/innovation courses. She has previously published (in French) the nonfiction titles Self-Assertion, Stress Management, and Relationships for Couples. 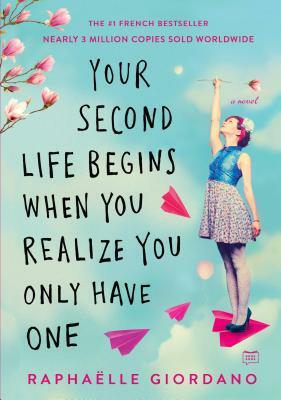 Your Second Life Begins When You Realize You Only Have One is her first novel.